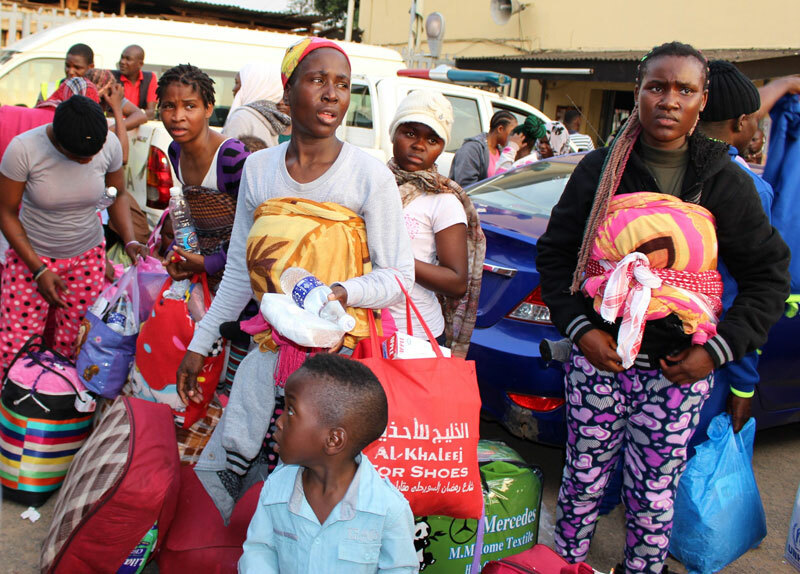 Comrade Solomon Okoduwa, a member of the Edo States Task Force on Libya Returnees says the State has the highest number of Nigerians who are being repatriated from Libya, with indigenes of the state consisting about 70 per cent of the returnees. He said the victims were subjected to dehumanising experience by their captors. 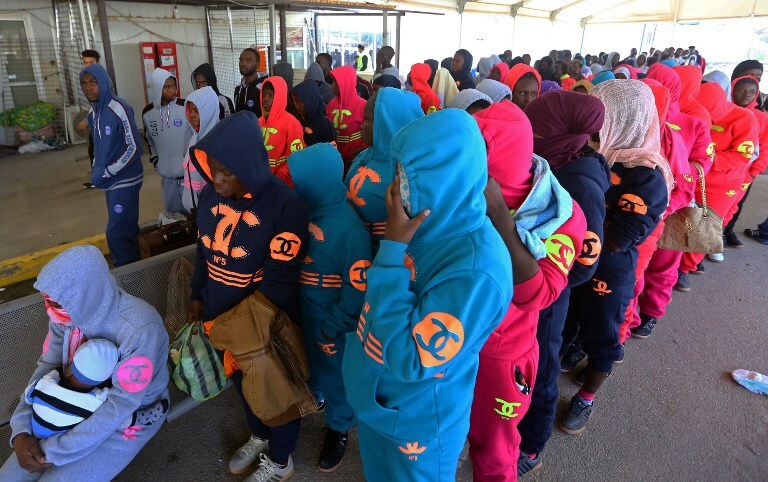 He also disclosed that about 560 Nigerians are expected to be repatriated into the country from Libya this week, while some of the female victims, who were recently evacuated from Libya, are said to be pregnant after being raped by their captors while in detention in Libya. According to him, the expected Libya returnees consist of two groups of about 280 people each. He gave the expected date for the arrival of the Nigerians as Tuesday, December 5, 2017.  He stated that about 780 Libya returnees, who were indigenes of Edo State, had been brought to the state upon their arrival at the Murtala Muhammed Airport in Lagos. He said that the state government was solely responsible for the rehabilitation and training of the Libya returnees, calling on local and international organisation to assist the government in rehabilitating the Libya returnees.